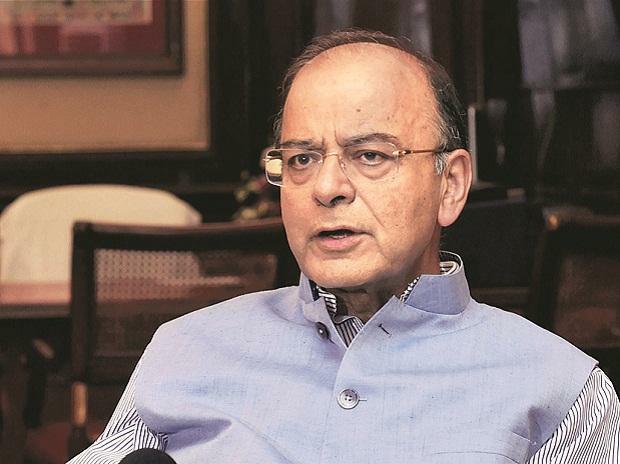 The government is following the policy of amalgamating public sector banks to create healthy large banks which are globally competitive, Finance Minister Arun Jaitley said Thursday. The minister said the non-performing assets (NPAs) or bad loans had initially gone up because of truthful disclosure requirements which ensured that there was no sweeping of bad loans under the carpet. Moreover, he said the Reserve Bank insisted that banks should provision for all stressed assets so that only sound banks survive. Since 2014-15, PSU banks have recovered Rs 2.87 lakh crore bad loans up till December 2018. In the first nine months of current fiscal, the amount recovered by state-owned banks stood at Rs 98,493 crore, a 100 per cent growth over the previous year.